No matter your stage or season of life, we want you and your family to join us! You are always welcome here at Redwood! The heart of children’s ministry at our church is to teach kids about who God is and how His word applies to their lives in creative and memorable ways. Through engaging teaching, supportive environments, and fun classes, we guide kids toward a better understanding of what it means to have a real relationship with God. We want kids to know that the Bible is full of interesting stories that matter in their lives today, that fun and games are allowed in church, that worship can be full of music and silly dancing, and that there are adults in the church who truly want to love and lead them closer to Jesus. In other words, we want them to know that where God is, life is a lot more fun! 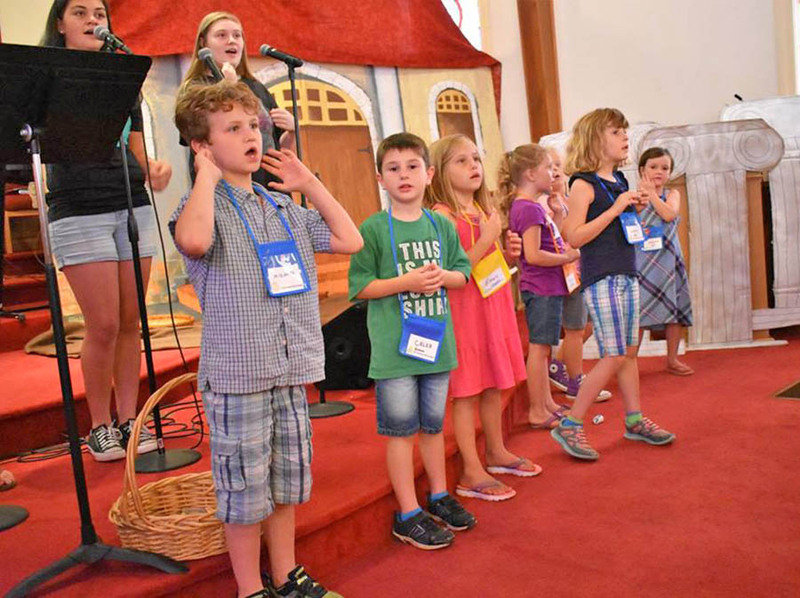 On Sunday mornings, the children are invited to participate in “Godly Play”, which is a unique way of interacting with the stories of the Bible. Godly Play is based on Montessori methodology and allows children to engage with the Bible in a way that shows them that Christianity is made up of many stories, and it is also made up of the stories we bring to the table. This allows children the freedom to form their own wonders and ask their own questions that the story may bring up for them. We have seen children grow through our Godly Play program, and we love sharing it with everyone! At Redwood, children are always welcome in worship, and there are coloring bags at the back of the sanctuary to help children engage with God’s word while also being able to be a part of the larger worship in the sanctuary. Children’s Church is an opportunity for kids in grades K – 3 to stretch their legs during the sermon. During this time, they partake in an interactive Bible lesson that could involve a skit, a game, a craft or even a small snack. Children are dismissed before the sermon, and return to the sanctuary afterwards. There is no Children’s Church on the first Sundays of the month. On Wednesday nights, our kindergarten through fifth grade gather at Connection Kids, where they learn more about God by partaking in a meaningful craft and/or service project that pairs with a biblical lesson. They also fellowship with one another on the playground and in the classroom. Nursery is provided for children ages birth – kindergarten for all of our worship services, including The Connection on Wednesday nights and Celebrate Recovery on Friday nights. If you spend any time around our church at all, you’ll quickly learn one thing: we love students. They’re smart. They’re funny. They’re bold. And they’re bursting with potential. We truly believe that the middle and high school students in our midst are world changers in the making. That’s why student ministry is such a huge part of what we do at our church. We want to guide our students in developing a personal faith in Christ as they step into their specific roles in the story He’s writing with their lives. We work hard to create environments that engage students in good conversation about God, encouraging them to ask questions, search out answers, and truly learn to listen to His leading in their lives. Our youth group at Redwood UMC, the Redwood Outreach Crew, goes by ROC Out Youth! The ministry is centered around loving God, loving others and serving the world. Youth group is a safe place for all youth to come, be heard, and serve others. We do many different service projects throughout the year serving our community and the world. 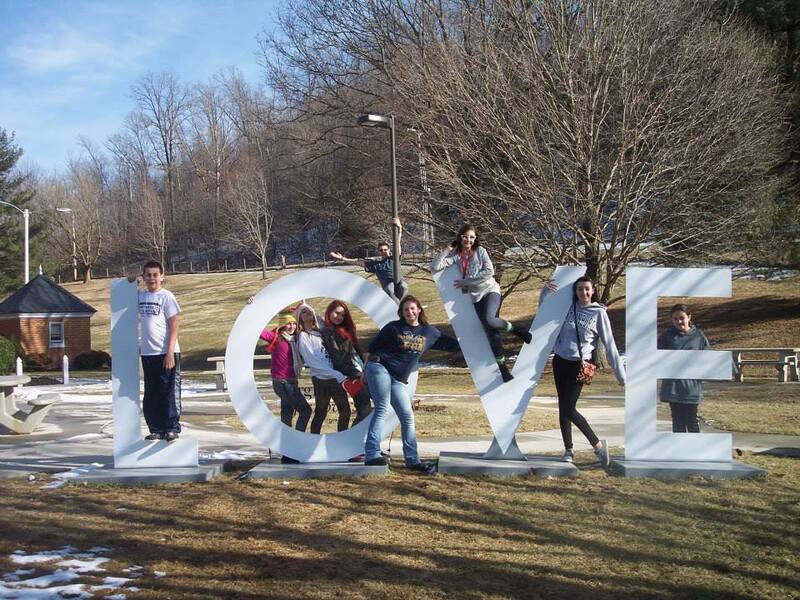 Our youth have a genuine passion for serving others, and we make it a foundation of our youth group. ROC Out Youth gather every Wednesday night during The Connection. We share a meal at 5:45pm and then head downstairs at 6:30 to hang out, play games, watch movies, and learn together. Our time together is split between a lesson/devotion and free time/game time. The youth also gather together on Sunday mornings for Sunday School. We look at the Bible from unique perspectives and strive to learn more about God, so we can grow from our discussions together. We have numerous engaging small groups designed to help people follow Jesus in day-to-day life. At Redwood Church, adult small groups are where people learn how to love others in Christian community, while also growing deeper in faith. We offer over a dozen different adult small groups. Some meet on Sunday mornings at 9:45 a.m. at the church, while others meet at various times and places throughout the week. Some are ongoing, while others come together for a period of time. Young or old, Christian or not, single or married, man or woman—we’ve got a place for you! We encourage you to “try on” one of our adult small groups by contacting the church office at 540-483-9090 or cristen@redwoodumc.org, or checkout the below link for details on the groups. Agape – For individuals of all ages. Topical studies. Big Chill – For singles and couples of all ages. Topical studies. Searchers – Share various topical, book and Bible studies. Various short-term Bible studies. Meets at church on Wednesdays from 7:30 to 8:30 a.m.
Small Groups 6:30 to 8:00 p.m. The Connection brings together people of all ages in our community for food, fellowship, learning and fun. On Wednesday nights throughout the school year (roughly August through May) we share a meal and participating in small groups for children, youth and adults where we learn skills and grow together in our connection with each other as we deepen our faith in Christ’s love for us. Multi-generational group meets the second and fourth Sundays in Fellowship Hall. Rethinking poverty. Reshaping our community. Building relationships across social class lines. This workshop focuses on holistic poverty, self-awareness, resources, the role of trauma, and community change. Participants need a strong desire for positive change in their life and to be part of a team, encouraging others to reach their goals. Meet for fellowship once a month at on the Third Thursday at 12 noon. Meet in homes or at church. We all need a plan for our money. Financial Peace University (FPU) is that plan! It teaches God’s ways of handling money. Through Dave Ramsey’s video teaching, class discussions, and interactive small group activities, FPU presents biblical, practical steps to get from where you are to where you’ve dreamed you could be. This plan will show you how to get rid of debt, manage your money, spend and save wisely, and much more! Don’t worry! You won’t be asked to share any personal financial information during the class. Everyone can benefit from FPU! Step Study Groups work in an intentional and intensive way through the Twelve Steps in same-gendered groups. Confidentiality is a basic requirement of all CR groups. 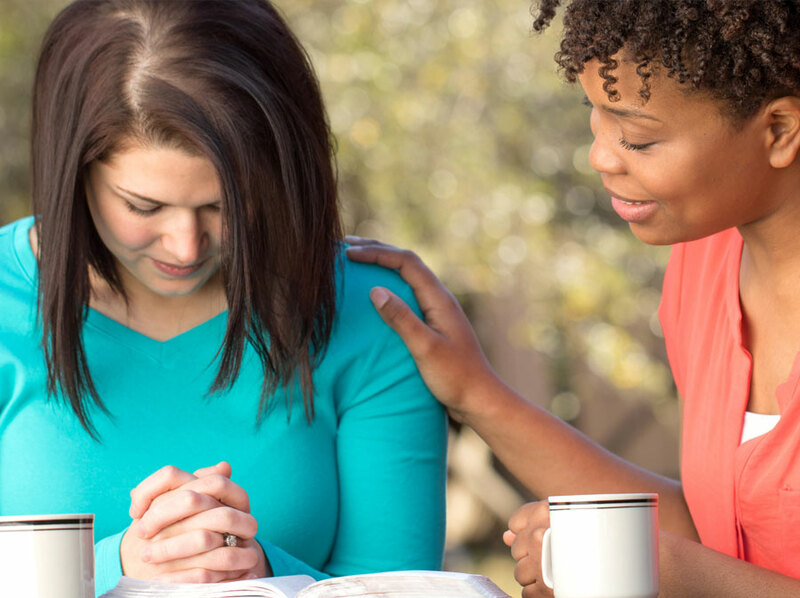 Participants in CR groups report that they gain new insights, find freedom from addictive and compulsive behaviors, and develop skills for building healthier relationships with themselves, with God and with others. This home-based small group is comprised mostly of Union Hall area retirees, and meets weekly on Tuesday evenings to build relationships and do various short-term studies. The Disciple Bible Study series offers intensive, in-depth studies of all or parts of the Bible. Depending on which specific study, the classes are anywhere from 8 to 34 weeks in length. Disciple builds strong relationships, as it approaches the Bible not only for information, but also for life transformation. These are offered at various times of the year. Celebrate Recovery (CR) small groups offer support and encouragement to anyone seeking freedom and wholeness in Christ. Two distinctive small group experiences include individuals of the same gender who are struggling with a similar hurt, habit or hang up. Open Share Groups meet on Friday nights after the CR Worship Service, and offer a safe place for men and women to be honest about areas where they are hurting or experiencing defeat. Step Study Groups work in an intentional and intensive way through the Twelve Steps in same-gendered groups. Confidentiality is a basic requirement of all CR groups. 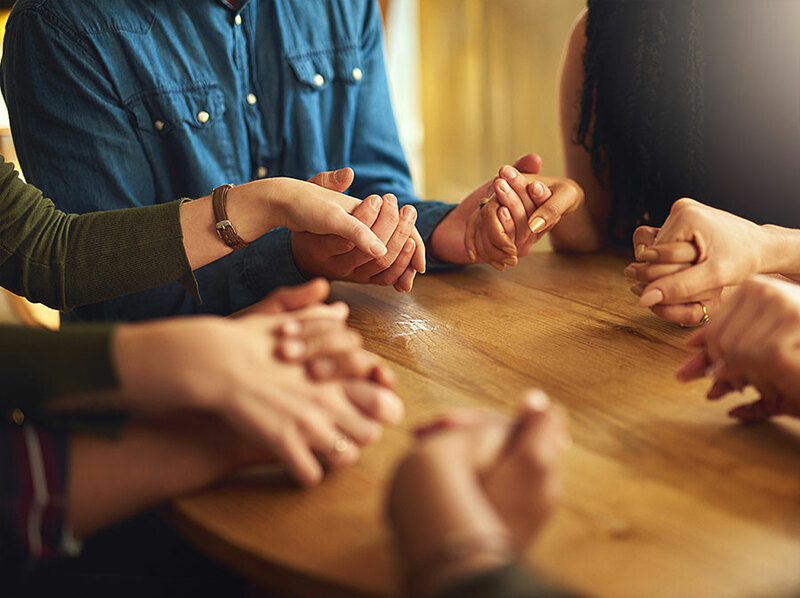 Participants in CR groups report that they gain new insights, find freedom from addictive and compulsive behaviors, and develop skills for building healthier relationships with themselves, with God and with others. We have numerous engaging small groups designed to help people follow Jesus in day-to-day life. At Redwood Church, adult small groups are where people learn how to love others in Christian community, while also growing deeper in faith. 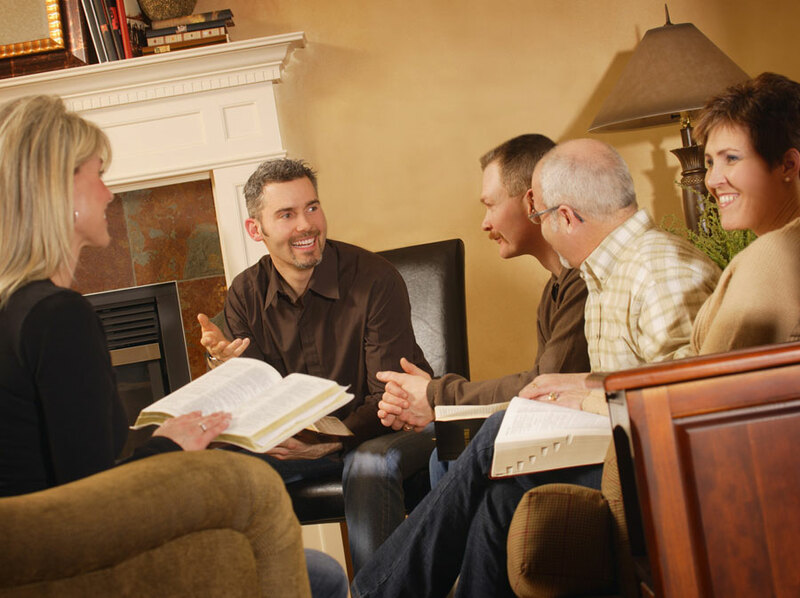 We offer over a dozen different adult small groups. Some meet on Sunday mornings at 9:45 a.m. at the church, while others meet at various times and places throughout the week. Some are ongoing, while others come together for a period of time. Young or old, Christian or not, single or married, man or woman—we’ve got a place for you! We encourage you to “try on” one of our adult small groups by contacting the church office at 540-483-9090 or cristen@redwoodumc.org, or checkout the below link for details on the groups.